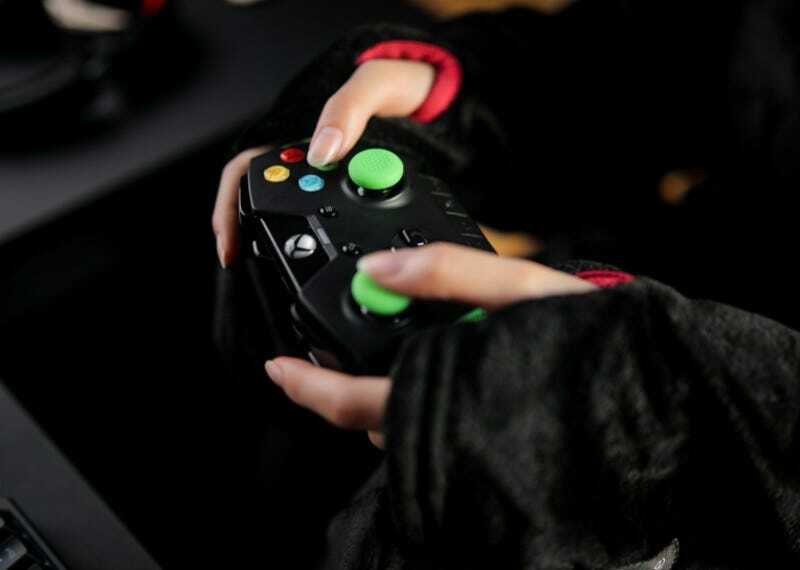 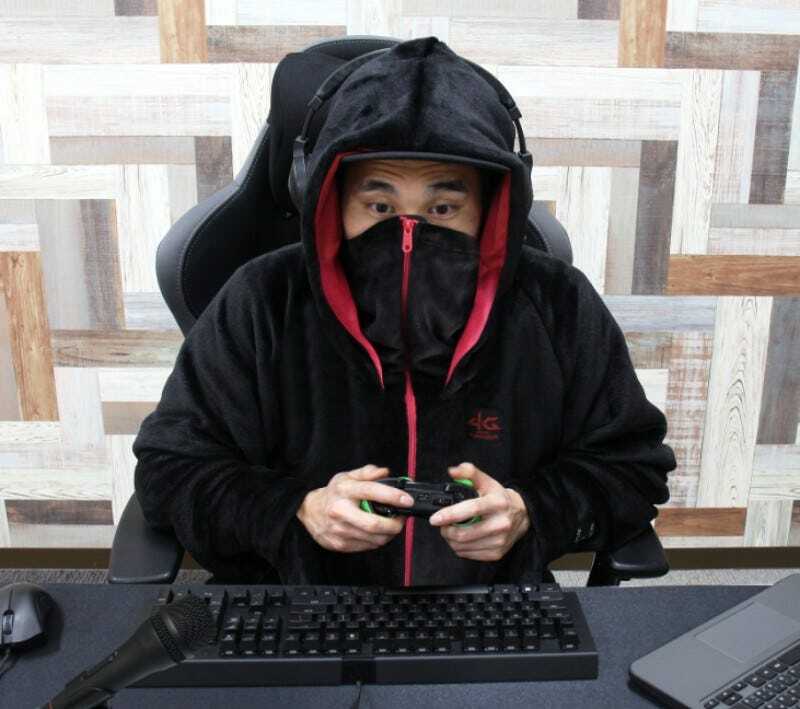 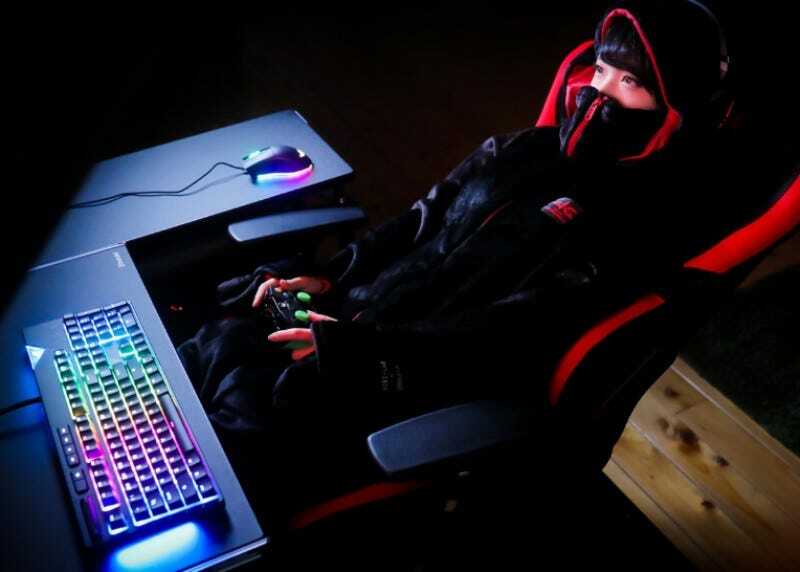 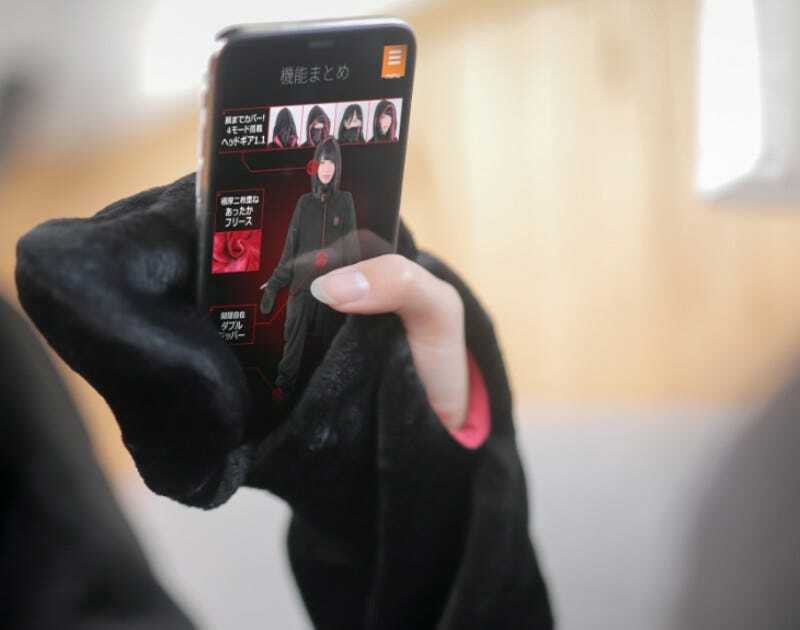 The is the 4G for Gamer onesie from Japan’s Bauhutte. 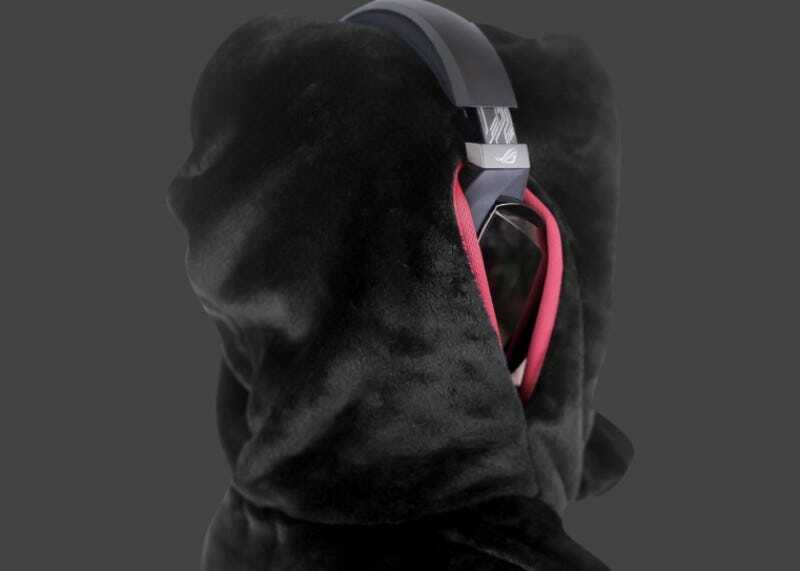 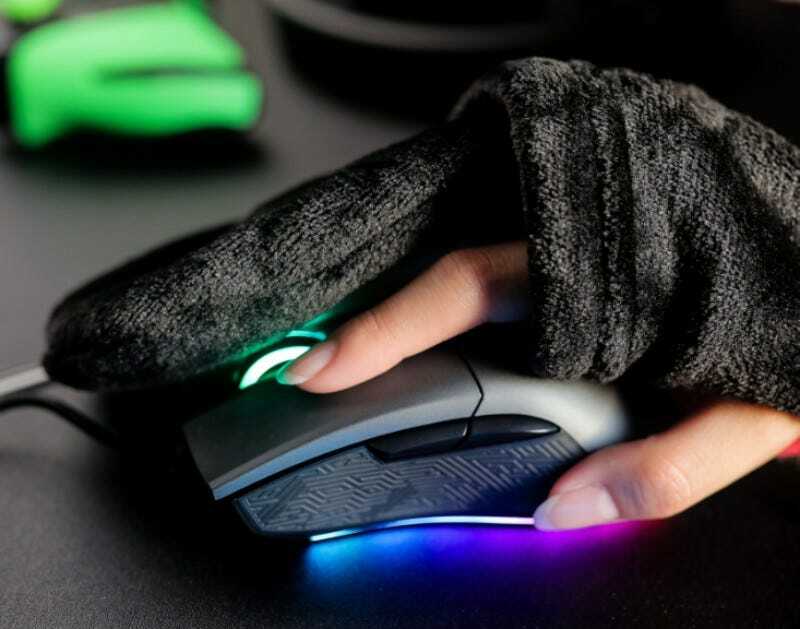 It has hoodie holes for headphones and finger holes for controller and mouse use. 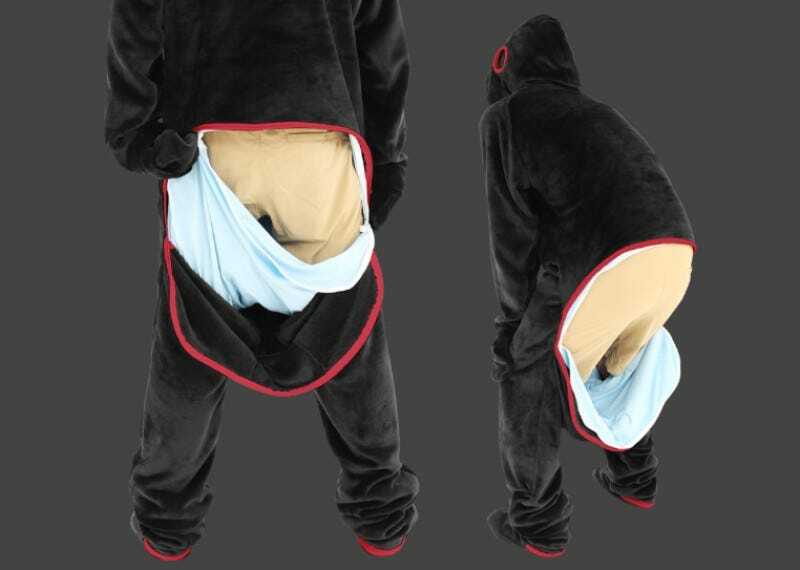 What about if you need to go to the bathroom? 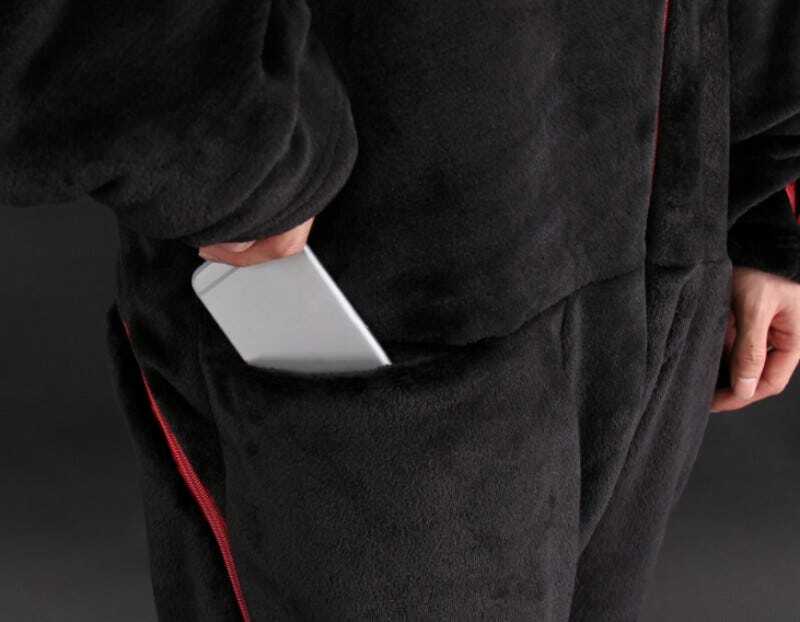 You never need to take off the 4G!